Crop and Swap: Season 2 swap starts next weekend! Season 2 swap starts next weekend! 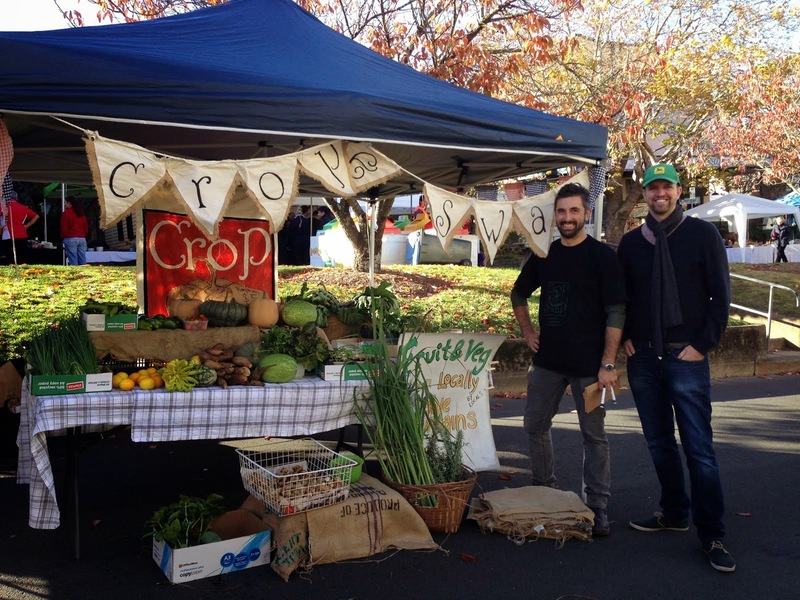 There is only one week to go before we start our second season at the CROP & SWAP. Don't forget, registration begins at 10am, and swapping starts 10:30 sharp. For those of you who are new, bring anything home grown or home made. the more you bring the more you have to swap. get creative in the kitchen and bake some goodies, or pull up some carrots and beets from the veggie patch, or even have a go at making some craft goods. So long as its home grown, home made and good quality, you will have a great time swapping with other growers, bakers and makers in your local community. See you on Saturday Otcober 13! what are you bringing to swap?